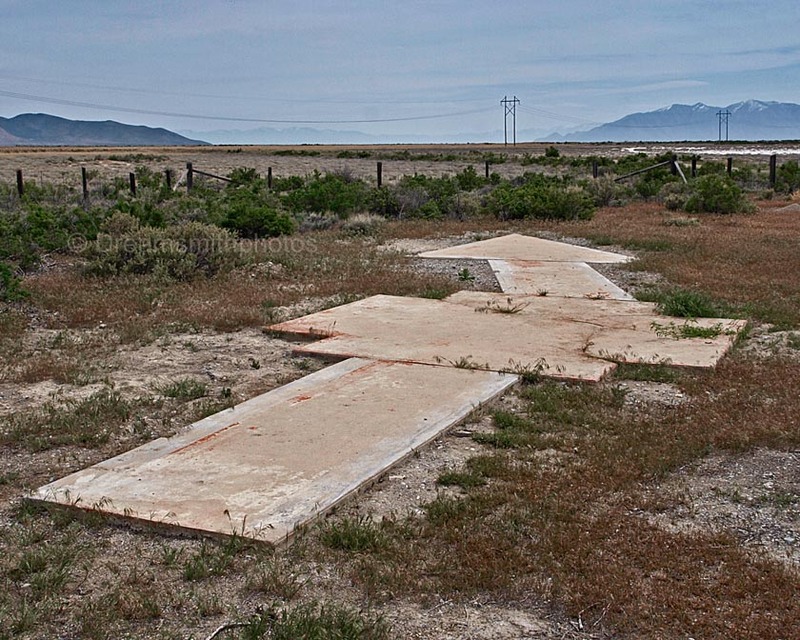 The Poverty Point Arrow is directly adjacent to the parking lot for the Farmington Bay Waterfowl Management Area, approximately ½ mile from I-80. The arrow is in good condition. However it is missing the concrete pad where the generator shed would have been located. 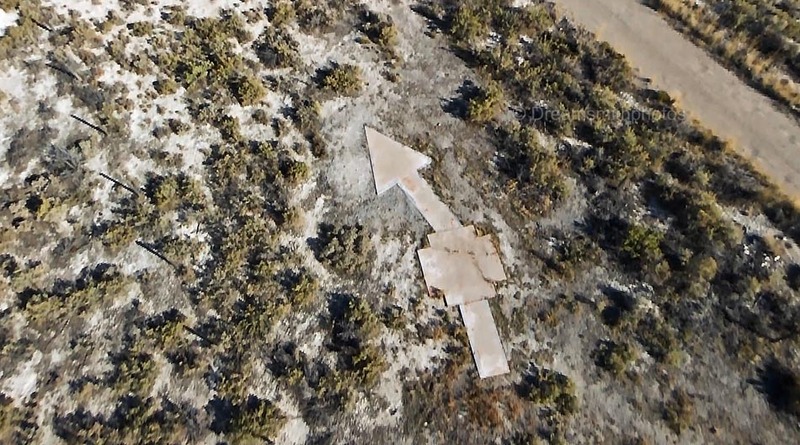 We could not find any evidence though that one existed at this arrow. The arrow is 44 feet in length. The pilot would approach the tail of the arrow on a compass heading of 116° (E-SE), and then exit the arrow on a compass heading of 87° (E).